At last, we know who they are. 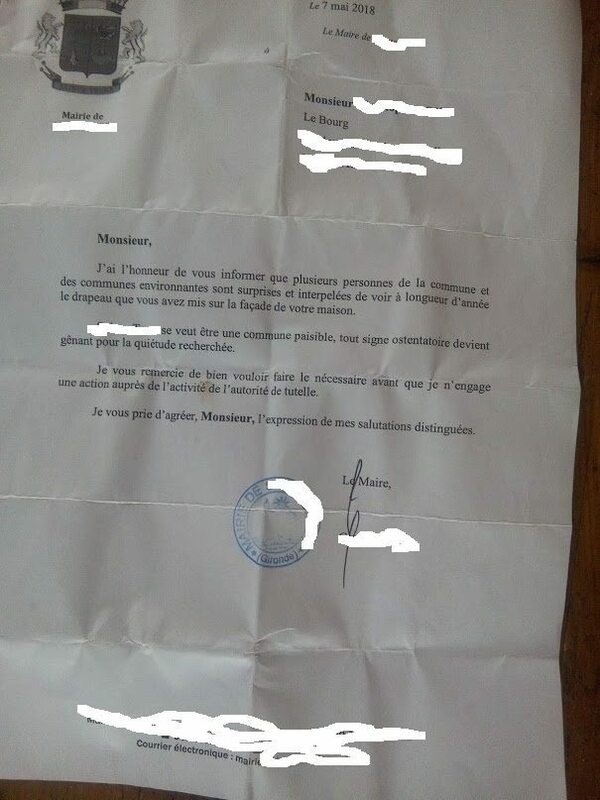 Guy Marty, the socialist mayor of Sainte-Terre, in Gironde, has decided to put the authority of his office behind his fear of the French Republic. 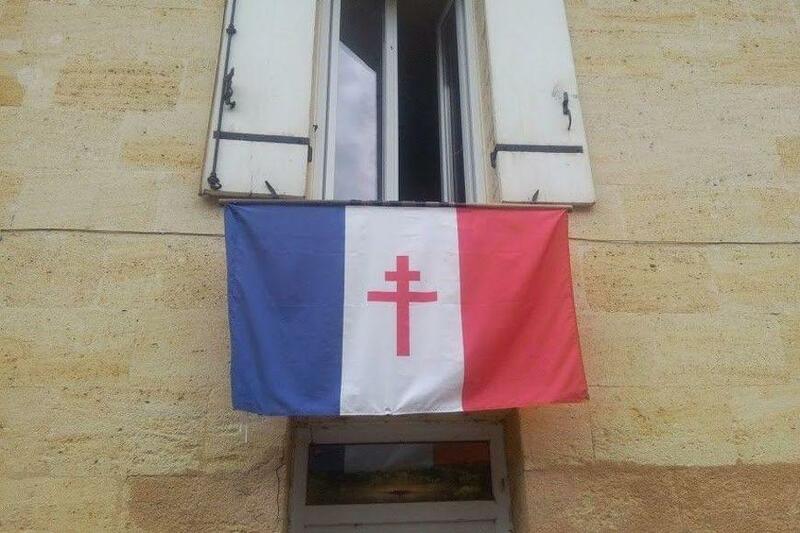 He is proving that nothing is more dangerous to the political left than the Cross of Lorraine on a French flag.